Hotels have reentered the mix for developers keen to seize opportunities arising from Australia’s flourishing tourism market, accommodation property experts say. According to Trudy Crooks, national sales manager at Resort Brokers Australia, the hotel property sector is outperforming all other property classes thanks to a tourism industry growing at more than double the rate of the Australian economy. The Deloitte Tourism-Hotel Outlook 2017 reported national hotel room revenue hit $27 million a night in 2016, raking in $9.8 billion over the year. That figure is expected to rise to $10.2 billion spent on hotel rooms this year (2017), then increase by 5.3% per annum over the next three years. But, while the visitor economy is thriving, new hotel supply is at historically low levels, Ms Crooks said. Reports suggest the number of hotel deals so far in 2017 is at the lowest level in three years. “With hotel room revenue rising, owners are holding on to their prized assets, causing significant supply constraints,” she said. “Investment conditions are strong in terms of hotel earnings, tourism market outlook and the low cost of debt, new developments are being comfortably absorbed, and significant new supply opportunities exist. “Accommodation demand forecasts suggest we need 20,000 new rooms by 2020, so for investors and developers, the high-performing hotel sector looks very attractive. International visitor numbers to Australia grew by 11.5% in 2016, and the domestic market by 5%, increasing on a scale the hotel sector hasn’t enjoyed since the Sydney 2000 Olympics. Tourism Research Australia’s 10-year forecast is for international visitors nights to grow by 5.8% a year, while domestic nights are expected to grow by a healthy 1.9% p.a. That means, by 2026/27, Australia will welcome 15 million international visitors, representing growth of 75% on 2016/17, and benefit from a domestic spend of $97.5 billion, up 21% on 2016/17. “China is set to become our largest international market this year, overtaking New Zealand as our biggest source of both inbound arrivals and inbound spend for the first time,” Ms Crooks said. 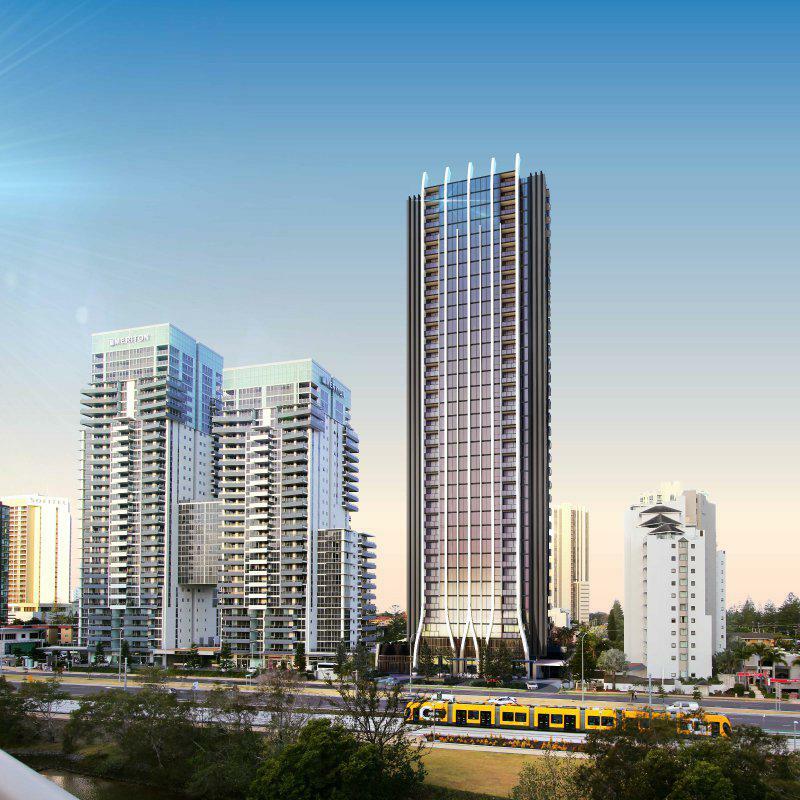 Resort Brokers Australia says, given high supply levels of new residential apartment stock in the east coast capital cities, developers are looking at options for adding short-term accommodation. “Some major hotel companies have been chasing large-scale management rights in apartment towers as a means of satisfying their appetite for additional room supply,” Ms Crooks said. “This trend was a response to earlier property market dynamics that had made it difficult for straight hotel developments to stack up in prime CBD locations. But mixed-use developments are proving an ideal solution for both developers and hotel operators. Developers and investors then had the flexibility to choose from a number of operational models for the short-term component, including leasehold, management rights and hotel management agreement, she said. Amid current growth and the positive longer-term outlook for the hotel sector, Resort Brokers said the nature of the market was also changing, creating specific niche opportunities for investors and developers. 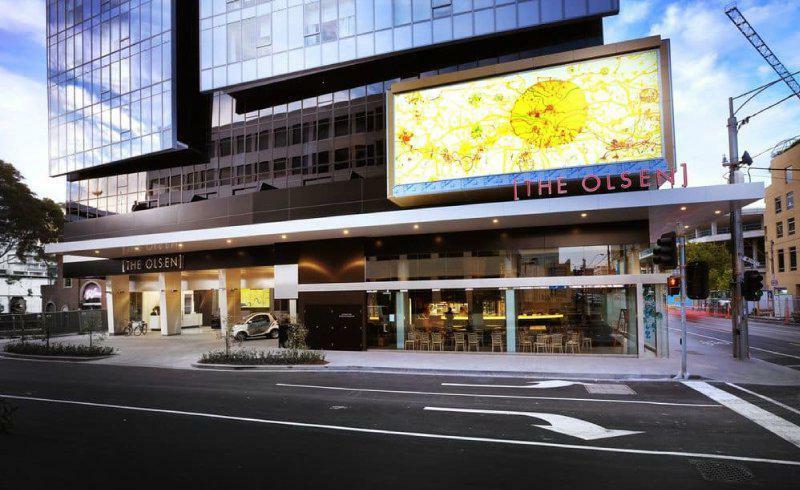 “Two big market segments are shaping the future of hotels in Australia, and will therefore have the greatest influence on where the opportunities lie,” Ms Crooks said. “These are the inbound Asian market, typically demanding high-end luxury product, and the massive ‘millennials’ market (born 1980 – 2000), in the upper mid-scale category. 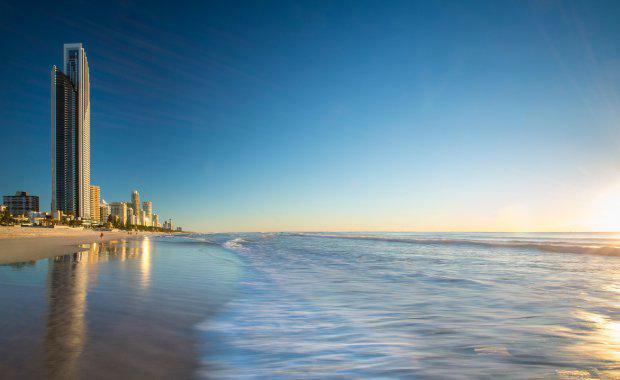 Ms Crooks said, while Sydney and Melbourne continued to hold the mantle of Australia’s highest occupancies and ADR performance, the Gold Coast and Far North Queensland have been singled out as two of the nation’s most exciting growth markets. The Urban Developer is proud to partner with Resort Brokers to deliver this article to you. In doing so, we can continue to publish our free daily news, information, insights and opinion to you, our valued readers.